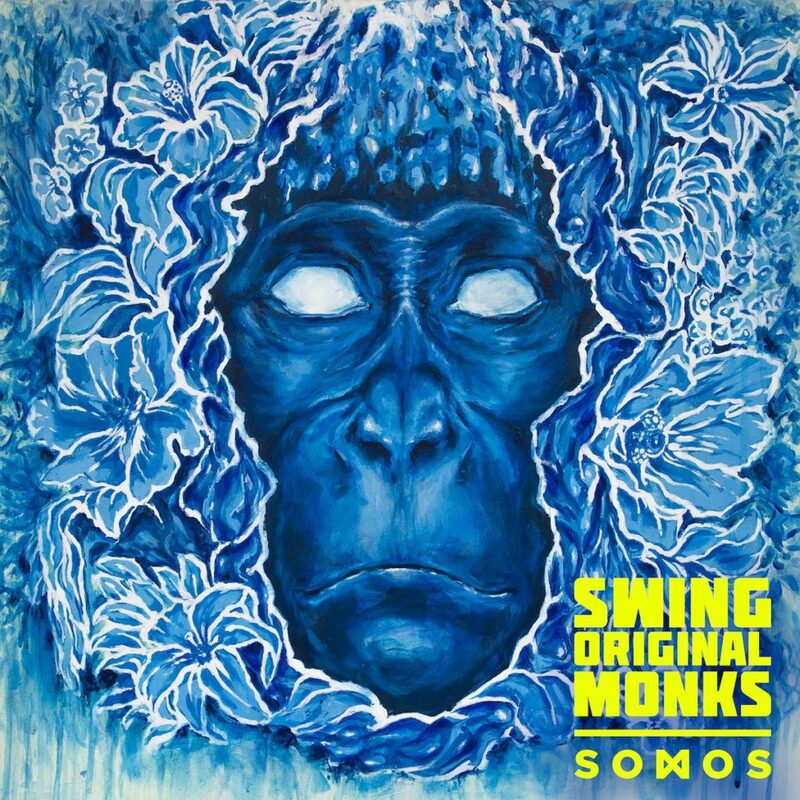 Swing Original Monks new album “Somos” is out. We had the pleasure of mastering another great production by Eduardo Cabra – Visitante 13. “Caminito” is the first single, check out the official video ! Mixed at La Casa del Sombrero by Wendell Harold Sanders, John Blais & Eduardo Cabra. Mastered at 3:3:2 Studio by Pablo Lopez Ruiz & Diego Calviño. Available on iTunes & Spotify.